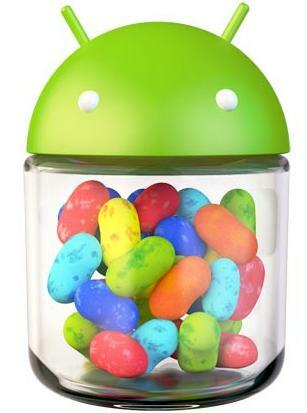 This entry was posted in Technology and tagged Android, Google, Jelly Bean by admin. Bookmark the permalink. Interesting and well worded review. I am very impressed with the demonstration video showing that the new Google Voice is way faster/better than Siri. And works offline, and only it’s first release – great stuff for the Android community and will certainly like you mentioned leave the Apple fanboys with little to moan about Android!